This article has been viewed 4980 times. Announce your engagement and set a final date for your wedding. Read ‘Choosing your Wedding Date‘. 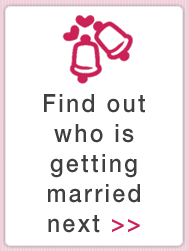 Announce your wedding date on TheWeddingSite.com’s Upcoming Weddings. Choose the kind of wedding you want to have; sit down meal or reception, in villa, hotel, on the beach or at a local heritage site? Discuss your wedding budget. Read ‘Budgeting for your Wedding‘. Discuss the guest list with your partner and families. 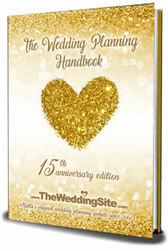 Consider hiring a wedding planner and/or a wedding organiser. In the case of a religious wedding reserve the church for your Nuptial Mass and choose your preferred Celebrant. Decide on your wedding theme. 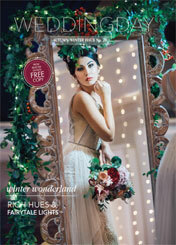 Read ‘Tips on Choosing your Wedding Theme‘. Book your Reception Venue and Outside Caterer. Book your Musicians and Singers and, if required, a DJ for the after-party. Book Wedding Cars and other necessary transportation. Consider booking a Mobile Cocktail Bar and a Candy Table. Would you like a Fireworks Display at your wedding? Attend Cana Movement Marriage Preparation Course if you are going to get married in a Roman Catholic Church in Malta.